Ryan Asay became SBG Montana’s newest black belt in Brazilian Jiu Jitsu on Friday, December 29th. Approximately 50 members of the martial arts school attended this special event. 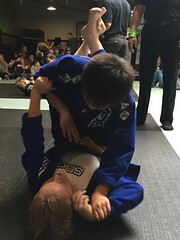 Asay’s promotion to black belt marked a particularly special milestone for the BJJ school. Asay was one of the gym’s very first students when it opened in 2008. Head Coach Travis Davison shared Asay’s rise from the school’s first white belt student to 2nd homegrown black belt. Asay’s journey is on of many stories of transformation that comes out of SBG Montana. 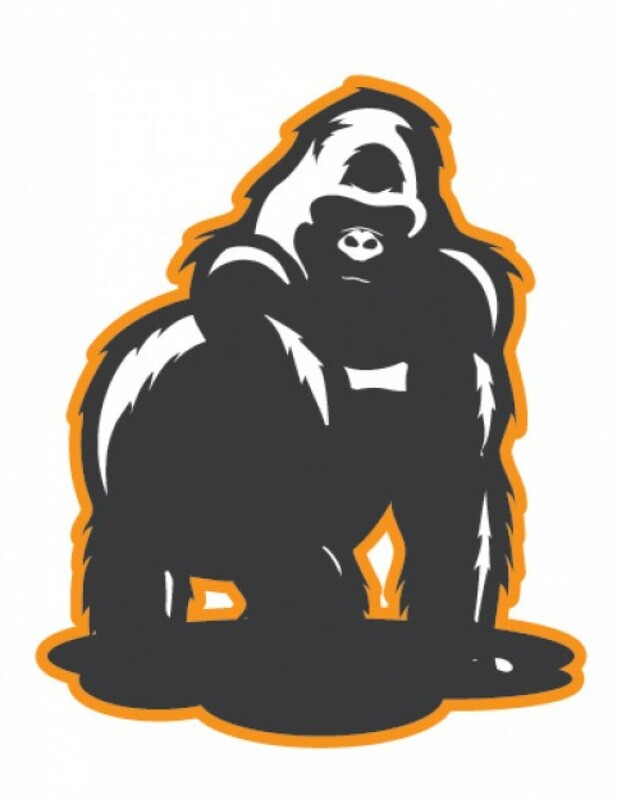 For him, as well as many others, SBG is not only provides a physical activity but vastly improves his quality of life. For belt promotions, SBG International celebrates with a tradition unique to the organization, which they call an “Ironman”. A student rolls with each and every teammate who attends the event, which can range anywhere from 40-50 people. 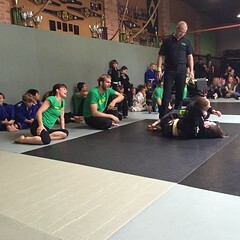 The event culminates when the student rolls with their coach, who then awards them their new belt. In addition to Coach Davison, Asay joins two other black belts from SBG Montana’s team: Coach Leah Taylor, who received her black belt from SBG President Matt Thornton and Coach Gus Nolte, SBG Montana’s first black belt. Nolte is now the Head Coach at SBG Missoula, which opened in November. 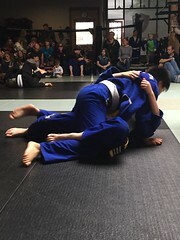 For more information about Brazilian Jiu Jitsu, Judo, Yoga, and Fitness call 406-752-7244, email at info@sbgmontana.com, or visit the website at http://www.sbgmontana.com.